Growing up in the south, especially in Tennessee, it's sacrilege if you don't like football. I'm just not much for sports of any kind...even though I've always sort of tried to be excited. Tailgating I like...the eating and socializing part. It's just the game watching I don't feel as strongly about. If this means we can't be friends anymore, I understand. But what small connection I do have to football has less to do with any particular team and more to do with my grandpa. That's him up there in the photo, second row from the bottom, fourth from the right. This was his high school team in Oak Ridge, Tennessee. I'm sure my grandpa always wanted a grandson he could play football with and teach the rules of the game. Since I came along instead, we made do. I'd humor him by listening to stories of his glory days and help him cheer on his favorite teams (University of Tennessee, Auburn, and whoever happened to be playing Georgia). Then he'd play Barbies with me (sometimes). 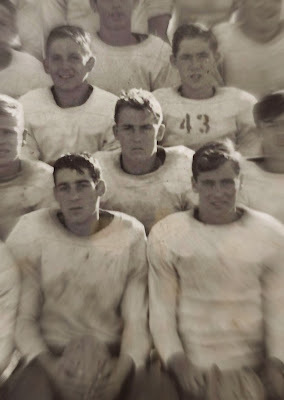 Football was a big part of my grandpa's identity. It shaped his youth and then his college experience. And while he went on to become a father and a grandfather and have a successful career, I believe it all goes back to football for him. When he talks about those days, his eyes light up in a way that is hard to explain. He can still remember so many details about his experiences. I used to sit and listen to those stories as a child to humor him....now I ask him to tell me and I hang on every word. Today, he turned 78. I count him as one of the biggest blessings of my life. All my grandparents have been. I know we shouldn't spend too much time looking back, but I really like to know about the people I come from...their stories, their hopes and dreams, their silly antics and their cherished memories. One day, when he is no longer around to tell me these things, I hope I've heard his stories enough times that they are always with me. It's hard to believe that Thanksgiving is only two weeks away. Do you remember when you were a kid and your parents or grandparents complained how time went by so fast? I finally understand what they were talking about. Another year has nearly gone by, but there's still plenty of time to really enjoy the season. I hope you'll be able to be with the ones you love and make some good memories. There's something about the Thanksgiving meal that feels so special and an occasion like this deserves some special decorations. This morning, I'm making an appearance on WTNZ Fox43 to share simple Thanksgiving table decorations that you can create on a budget. 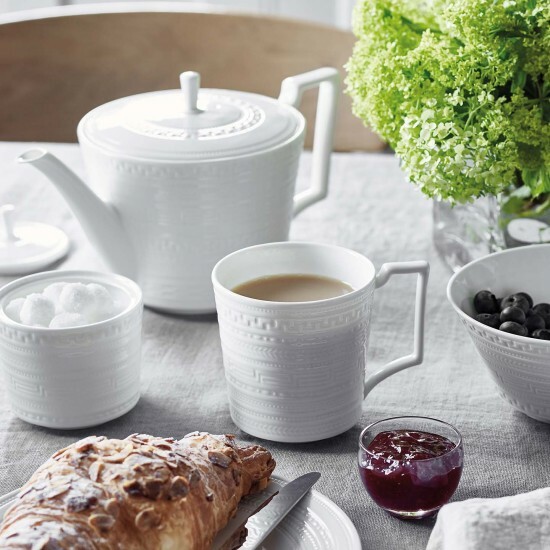 It's easy to have stylish, beautiful things when money is no object. 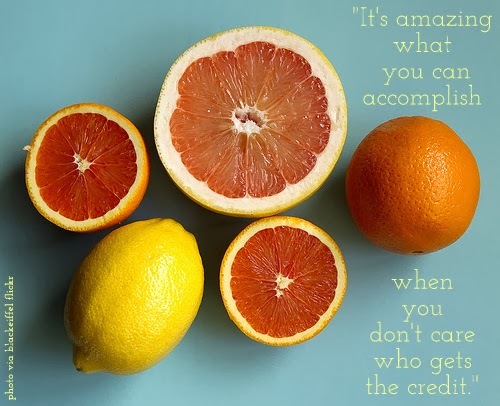 But when you are pinching pennies, or just can't really justify spending money on unnecessary things, it's great to have options. 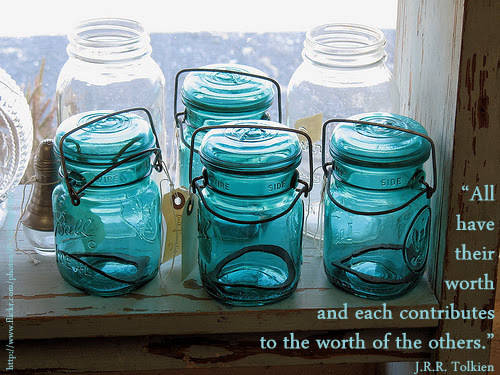 I believe that everyone deserves to have beauty in his or her life. For a unique Thanksgiving table centerpiece, I decided to take my inspiration (and my supplies) from nature. First, I started with a small squash from which I removed the top and seeds. I think this cost approximately $3 at my local grocery store. The filler is all greenery, leaves and other natural elements I clipped from some bushes around my house (i.e. free). You could also use fall leaves or even buy cut flowers. I wanted to go for that sprawling, natural look and I think I achieved it with ferns, magnolia leaves, rosemary, and a few other twiggy bits. Next, I set out to create some simple Thanksgiving place cards with a twist. A small potted plant at each place is a creative way to illustrate your seating arrangement. 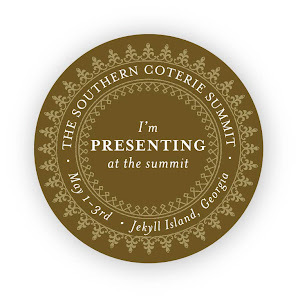 This method also has the added bonus of providing guests a small memento or favor from the event. I found this pin-cushion plant on sale at my local florist (less than $5) and added a name tag with a piece of brown paper and a skewer. Another simple place card idea involves oranges and cloves. Using whole cloves, create a name or initial in a large orange. Not only is this something of a conversation starter, but the citrus and clove scents mingled together smell wonderful too. 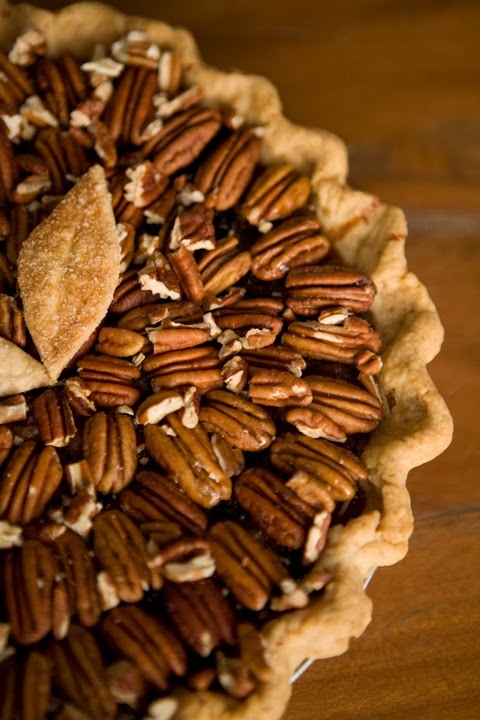 There are so many other creative Thanksgiving ideas out there floating around. Do you have anything special planned for your holiday meal? Thanksgiving doesn't have to be fancy and it doesn't have to be stressful. For years, my family got all worked up over the holidays and I don't think we truly enjoyed them as much as we could have because of all that anxiety and tension. Just do what makes you happy. And love the ones you're with! It's Veterans Day and I thought it fitting that I should take a moment to honor my favorite veteran, my southern beau. My beau served in the United States Marine Corps and truly embodies the Marine motto of always faithful. We've been dating (or as my great-grandpa liked to say "courting heavy") for nearly a decade. People think it's weird, but you just can't worry about what people think. We love each other and what we have works. Marriage is definitely something we both want, but for now we're just going to continue our courtship. Life brings different challenges and our relationship hasn't always been easy...we even parted ways for a while. But somehow we found our way back together and I just can't imagine my life without him in it. When it's that time of the month, he goes to Dollar General to get supplies. Last time, he called me from the feminine hygiene aisle to ask "Do you want the ones with wings?" These are just a few, but you get the picture. 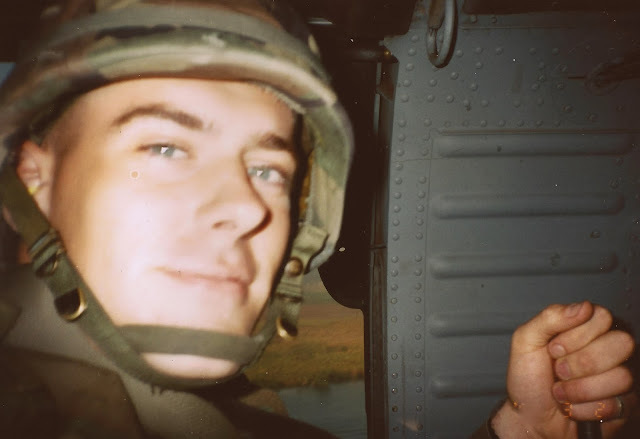 I appreciate his service and wanted to honor him on this Veteran's Day. I'm a foodie from way back. I was a foodie before the term even came to be. 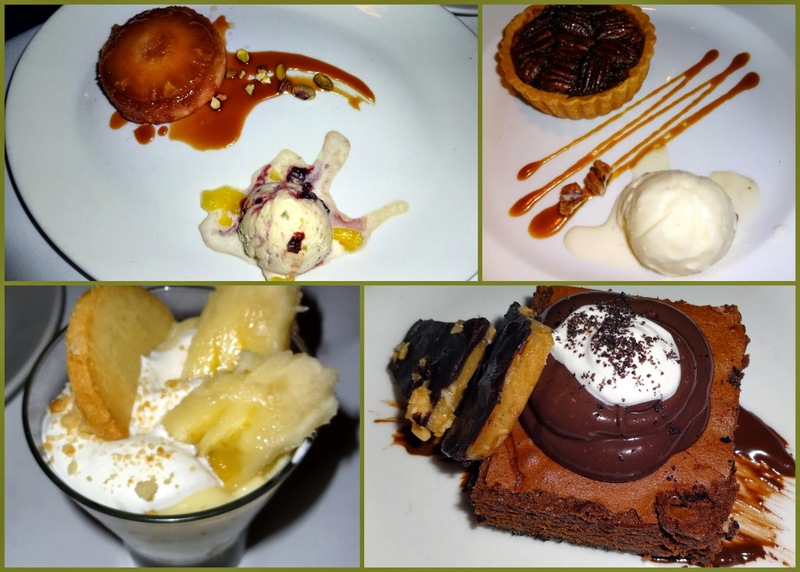 I've always loved food; talking about it, reading about it, making it, eating it. In college, my good friend Stephanie used to joke that two of her favorite things were eating and snacking, and I wholeheartedly agree with her. I think snacking is great because sometimes I'm just not hungry enough to eat an entire meal. However, it can be challenging to come up with healthy snacks that aren't boring. During a recent trip to Trader Joe's, I stumbled on a product that I've decided is my new favorite snack. 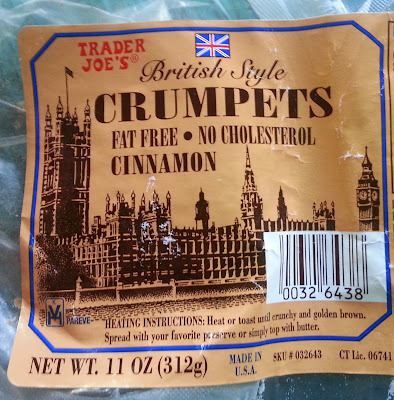 Trader Joe's British Style Crumpets, in the cinnamon variety. I always had a general idea of what a crumpet was, based on watching British movies or television. But I'm certain I've never had anything like this. The only product I can really compare it to is an English muffin, but crumpets are so much better! When toasted, crumpets are spongy and soft on the inside, crunchy on the outside. At only 110 calories each, crumpets are delicious and filling. 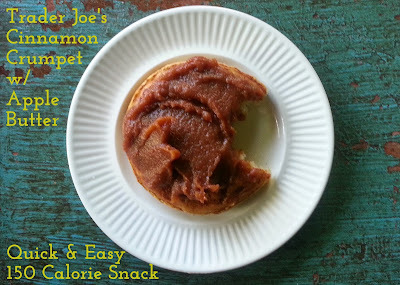 I've been enjoying them with Eden Organic Apple Butter, which adds about 40 calories for a perfect quick and easy 150 calorie snack option. All this talk of crumpets has me thinking about jolly England. I traveled there for the first time after graduating from high school and have been fortunate to visit a couple times since. 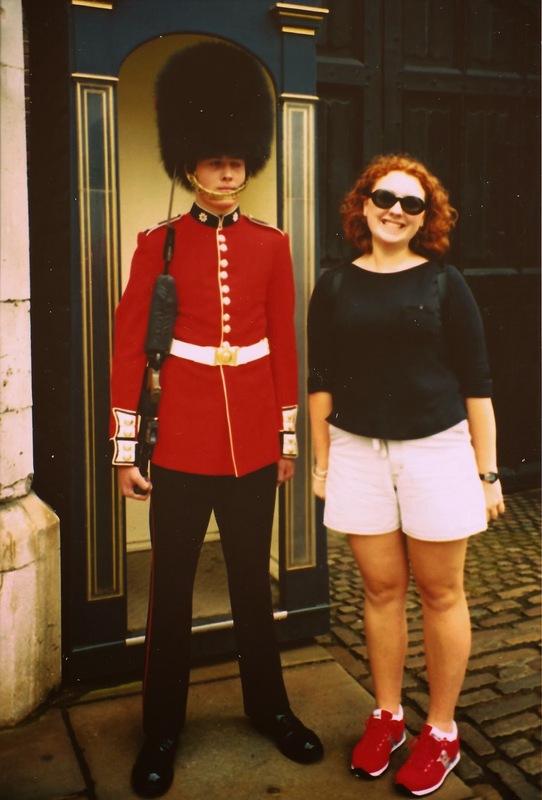 Here is goofy, 18-year old me with one of the Buckingham Palace guards...like how we color coordinated our outfits? If you love snacking on apples, check out this post with a few great healthy apple products and recipes. Another healthy snack choice is oatmeal. I have a few suggestions for making oatmeal taste better, if you're so inclined. And if a sweet, not-so healthy snack is what you're craving, I insist you try my Ritz Cracker Candy...but trust me, you'll want to make a double batch. Do you have a favorite Trader Joe's product you'd like to share? 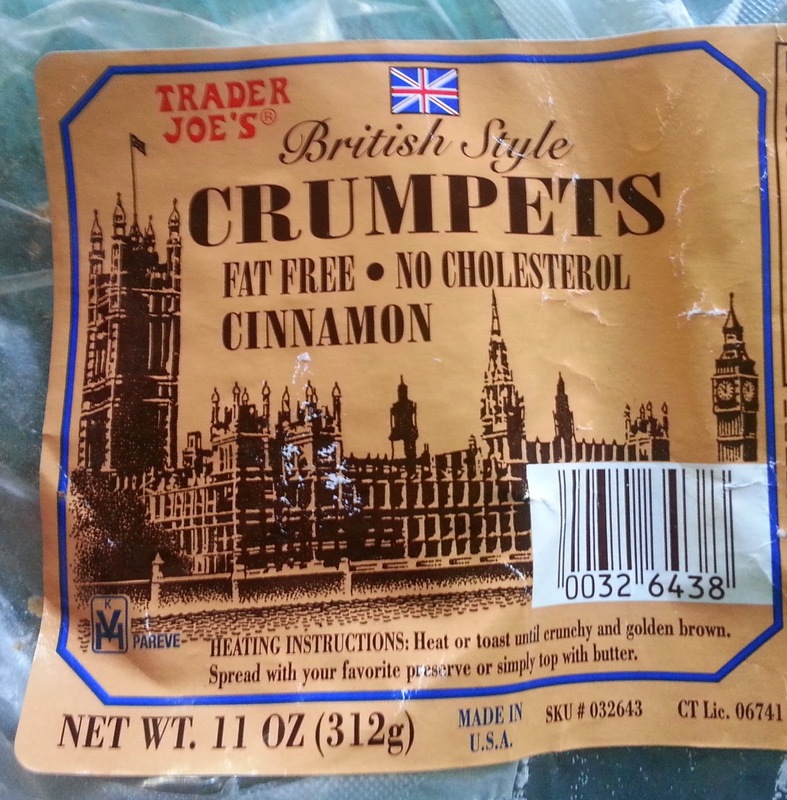 I apologize to folks who don't have a Trader Joe's nearby...but maybe your local grocery store or bakery has a crumpet equivalent. If you have other ideas for how to enjoy these delicious items, please let me know!